Is Radon even real? Radon is most definitely real and it is colorless, odorless, and undetectable without specialized equipment. However, radon readings in homes even within the same neighborhood can vary drastically. That’s why it’s important to test to make sure your radon readings are within EPA guidelines. EPA guidelines say a safe radon reading should be under 4. 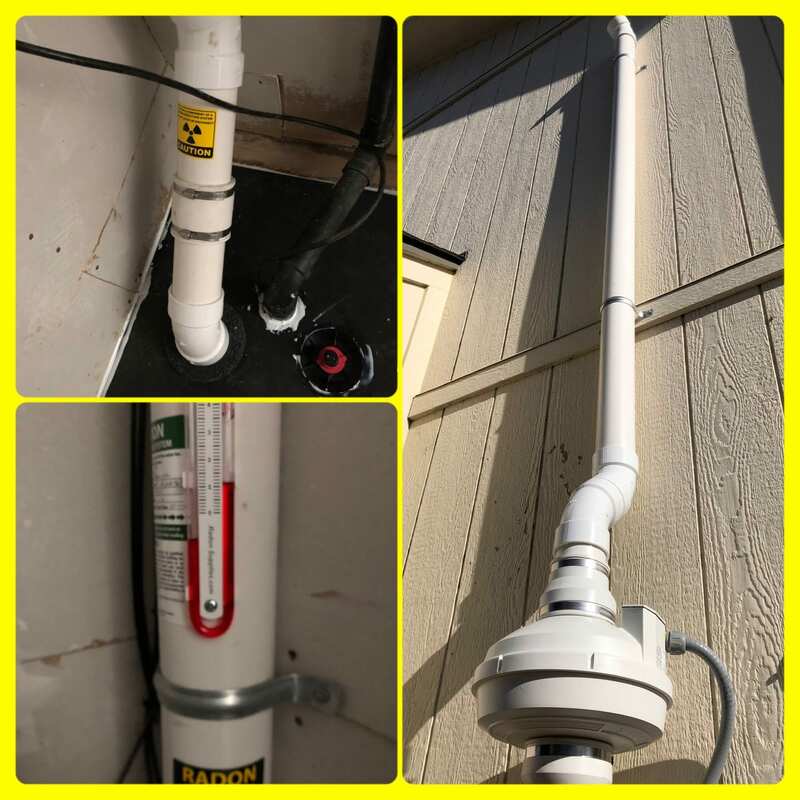 A reading of 4 is where you’re supposed to take action and install radon mitigation. When I bought my home I tested it with a Radstar 300 radon monitor. I did another longer test this winter, a two week long test and found pretty high readings. The average reading was around 13 across the two week period, which is a very high reading for an extended period of time. I contacted my new pal Radon Ron and he fixed me up with a radon mitigation system. After installing the radon mitigation system, Ron conducted his own radon test. Ron’s test was for a 24 hour period and the reading was below 1 the duration of the test. After getting the results from Ron, I decided to do a final test of my own to verify the radon mitigation systems integrity. My final test was a little over a week long, on the sixth-day I turned off my system. The test showed dramatic results. After turning the system off, radon readings went from below 1 to a reading of over 8 in less than 24 hours. These tests and the results proved my home needed radon mitigation to protect myself and loved ones from radon poisoning. Radon poisoning is the leading cause of lung cancer after smoking. To schedule a radon test or learn more about radon mitigation systems, give us a call at (816) 301-4448.